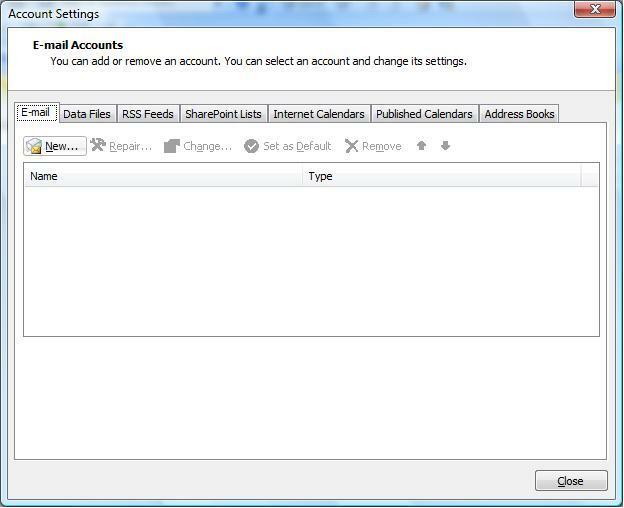 At the top of the page click on the ‘Tools‘ menu and then select ‘Account Settings…’. Click the ‘New‘ button under the ‘Email‘ tab. 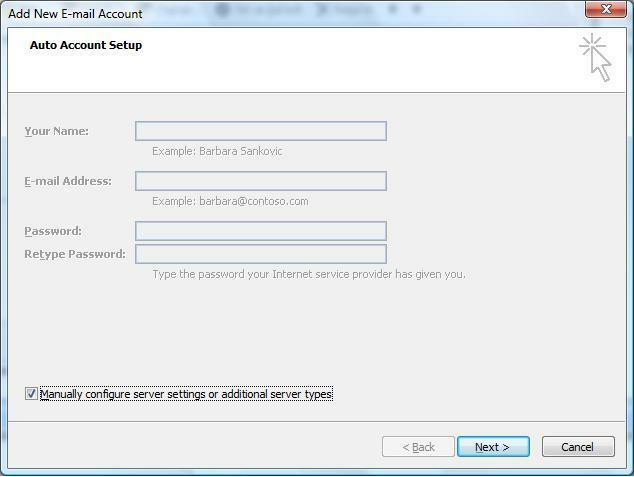 Check the box at the bottom for ‘Manually configure server settings or additional server types‘. 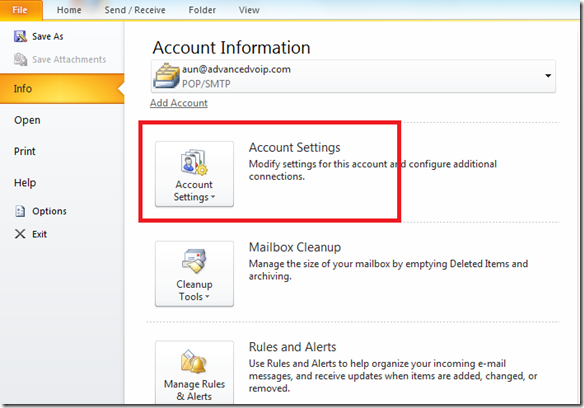 They will see either the ‘Choose Email Service‘ (POP, IMAP, HTTP) or the user’s settings window with ‘Manually configure server settings or additional server types‘. 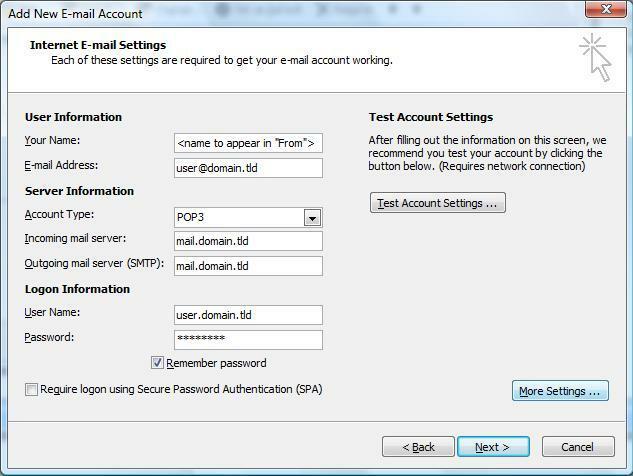 The key point is that they check the box to ‘Manually configure server settings or additional server types‘ and select the type of email service for the account (POP/IMAP). 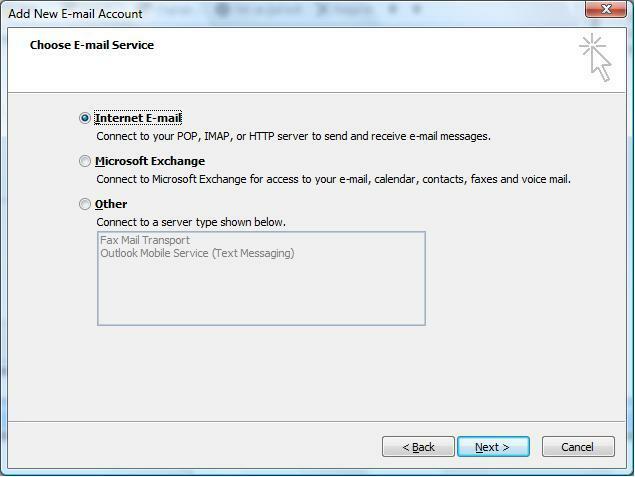 Choose the E-mail Service: Put a dot in ‘Internet Email’ (or in ‘Microsoft Exchange, POP3, IMAP, or HTTP‘ depending on the screen user is viewing). Once your settings look like the settings shown in this screenshot, click on the ‘More Settings…’ button in the bottom right hand corner. Click the ‘Outgoing Server‘ tab at the top of the screen. 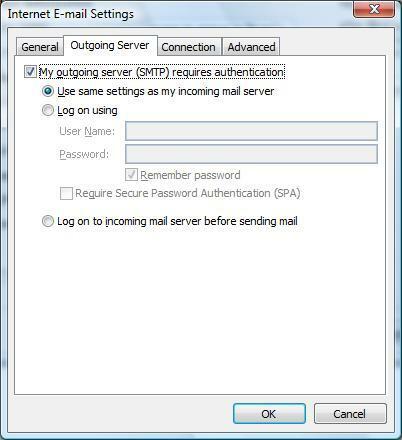 Put a checkmark in ‘My outgoing server (SMTP) requires authentication‘ and make sure that the dot is in ‘Use same settings as my incoming mail server‘. Click on the ‘Advanced’ tab at the top. 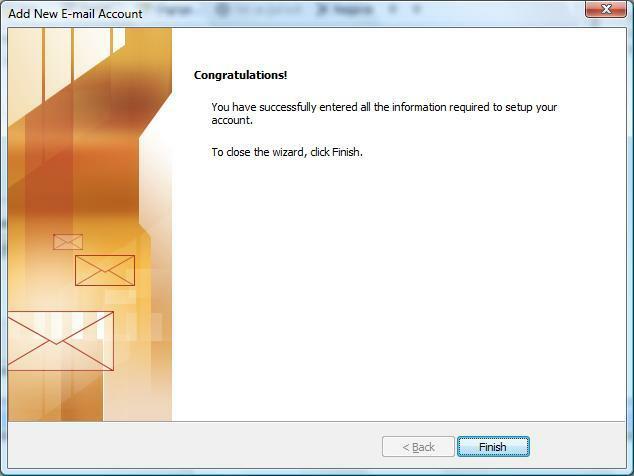 Click the ‘OK’, ‘Next’ and then ‘Finish‘ buttons and now you should be able to send and receive email. Click on the ‘Edit’ menu &gt; ‘Preferences…’ > ‘Mail Servers’ sub-category on the left. 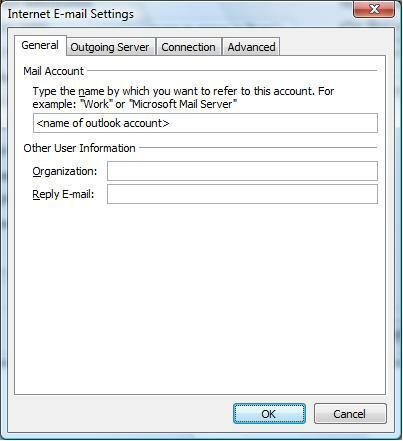 Change the ‘Outgoing mail (SMTP) server’ from ‘Replace with: mail.your_website_address.com‘ to ‘Replace with: mail.your_website_address.com:1025′. In order to combat spam, some Internet Service Providers (ISPs) block traffic to external servers on port 25 so that customers using that ISP can only use the ISP’s mail server. If that customer is going to spam, the idea is that they must use the ISP’s mail server to spam and therefore be caught very quickly, and handled accordingly. Realizing that many ISP’s mail servers have a more restrictive options (ie. not being able to send to more than 100 people at a time) as they are usually residential mail servers, we have opened an alternative port to allow you to send mail using our mail servers, one that the ISPs do not block. 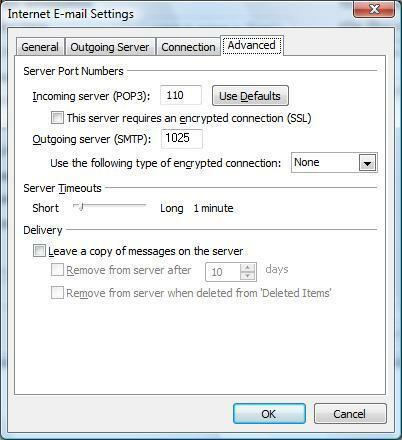 That port is SMTP port 1025.